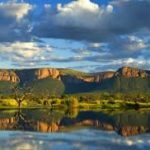 take your Breathe Away - Book Today! 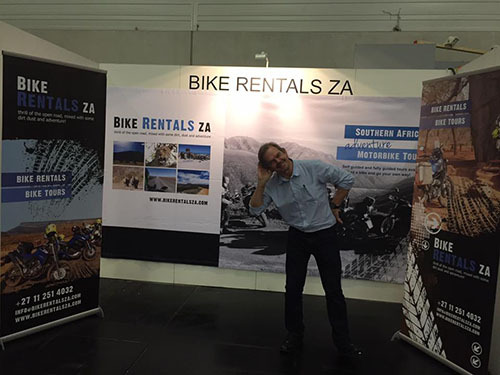 Experience South Africa or Africa, we offer FULL BIKE RENTALS and our tours arranged by our affiliates can be custom designed to suit you…. 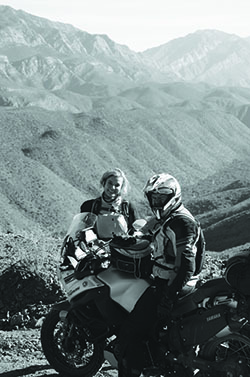 Helping you create the most memorable trip on a bike you’ll ever have. 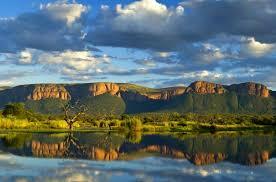 Excellent hotels, great roads – some of the most scenic in the World. 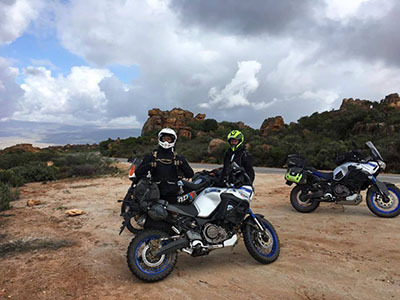 Experienced guides and backup, great value for money, Johannesburg through Africa – we help build your custom bike dream tour! 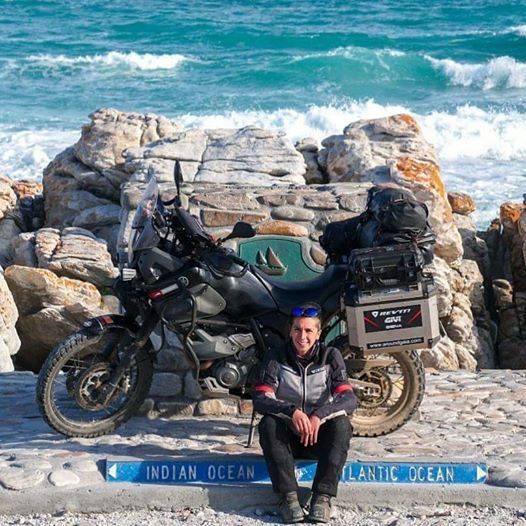 Browse our site for further information on our bikes or keep up to date with the latest news on our blog page. Custom Tours organised by our affiliates. Let us know your time frame and we’ll organise with them and build a holiday for your group. 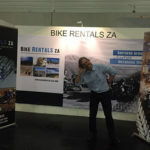 Bike Rental ZA have a large range of adventure bikes available for rent.